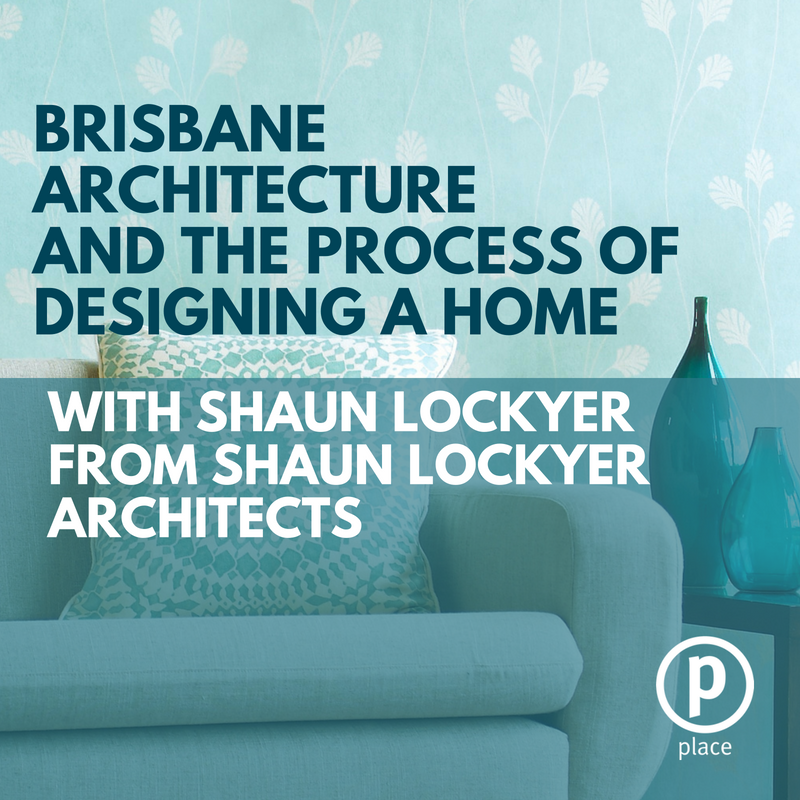 In this episode of The Brisbane Real Estate Podcast we’re speaking with Shaun Lockyer, Founder of Shaun Lockyer Architects. With over 20 years’ experience, Shaun talks about what makes Brisbane architecture unique, and the processes involved with designing a home. What were your first thoughts on Queensland architecture? As a South African native, do you see your architecture style reflective of that in Queensland? How do you believe Brisbane architecture varies to that in Sydney and Melbourne? What materials are unique to architecture in Queensland? 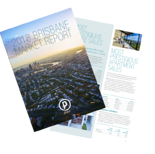 Which building materials are best suited to the Queensland climate? How can an architect make a difference to the building process? As an architect, what makes a project really special to you?